Last year, Meizu unleashed the 5.5 inch M1 Note. Shortly after, rumors about an M1 Note Mini version started surfacing. At one point, there were even rumors of OS options to be installed in the M1 Note Mini. After only getting information leaks and hearing rumors, the M1 Mini has finally been given a spec set. The phone has been put up for 2 flash sales in China over the past week. Meizu made use of the MT6732 chipset from MediaTek that has a 64-bit architecture, with 4 processor cores clocked at 1.5GHz. This chipset also provides capability for 4G LTE network support. Other key specs of the device include a 5.0 inch screen, protected by a layer of Corning Gorilla Glass, with a 1280 x 768p display underneath it. This is a pleasant surprise, as all previews leaks indicated a smaller 4.7 inch display. The M1 Note Mini has 1GB of RAM, 8GB of ROM storage which is expandable by as large as 128GB microSD cards. The camera specs are a 13MP sensor for the main camera and a 5MP sensor for the front shooter. The M1 Mini ships with Android 4.4 comboed with Meizu’s very own Flyme 4.2 UI. For now, it seems there are no YunOS and Ubuntu OS options for the M1 Mini. 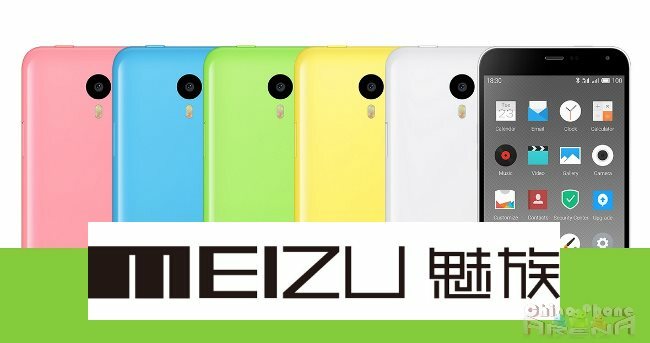 In the most recent flash sale, Meizu was able to sell another 100,000 units of the device in under 60 seconds, where the phone was sold for $112. Hands down, this is one good deal for a 64-bit, quad core, 4G phone. Reports indicate a possibility of another flash sale as the Chinese New Year festivities are getting nearer, but global availability is yet to be announced. Full specifications are seen below.